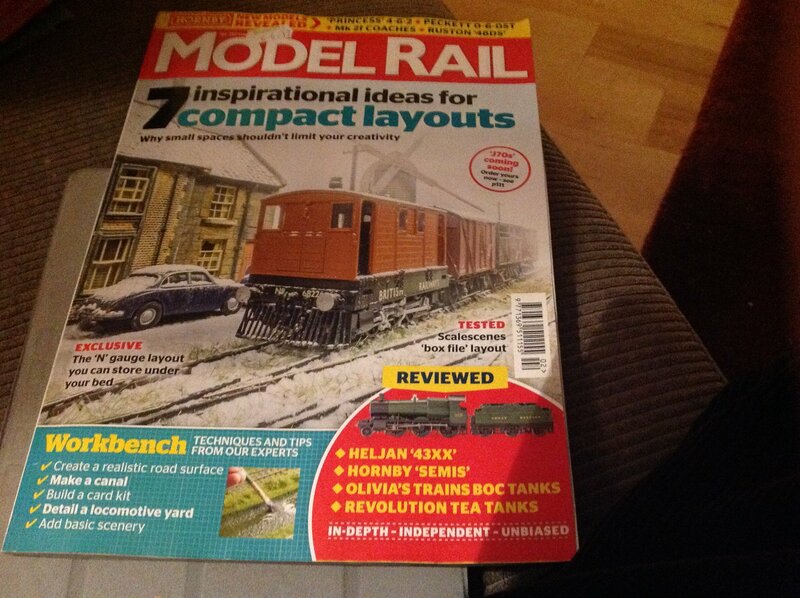 Just a quick heads-up; this issue, number 257 features two Irish layout plans by Paul A. Lunn. They are Bantry and Bray, including Bray Head. Interestingly, both prototypes are currently featured as layout builds on this forum. There is also a review of the 00 Works J15. Arrrgh!! That should of course say 2019. I think you can edit your own titles - pop your cursor over it and see if you get a box come up with instructions. Thanks Broithe, I've amended this. Had to buy that issue! just to compare his plan with ours and I rather like Paul Lunns plan! He has used a bit of selective compression to advantage and it would make a more scenic layout than ours. Also not on the magazine header, their review of the oo works J15/101 which to my mind gets a good write up.